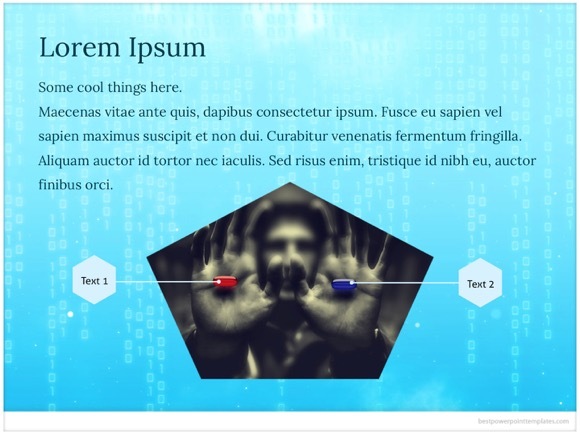 Blue Matrix PowerPoint template - FREE! 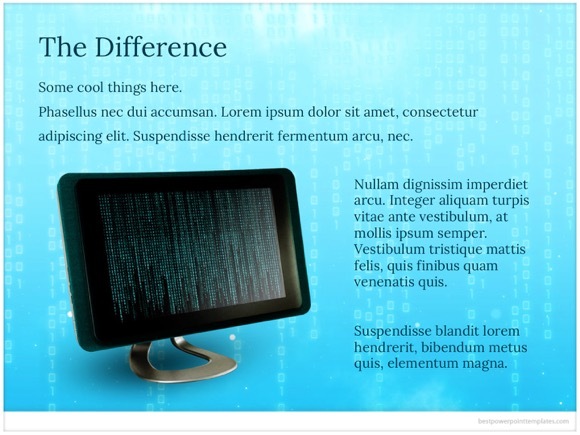 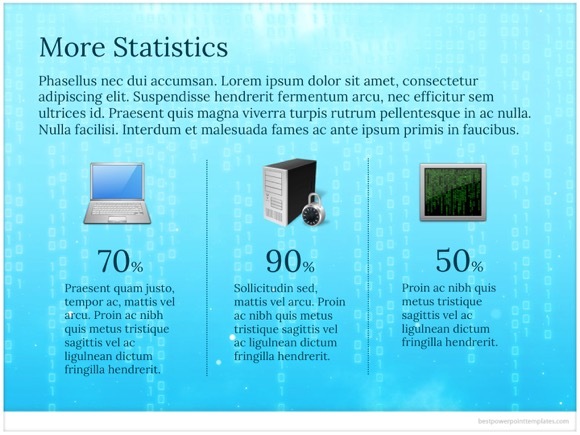 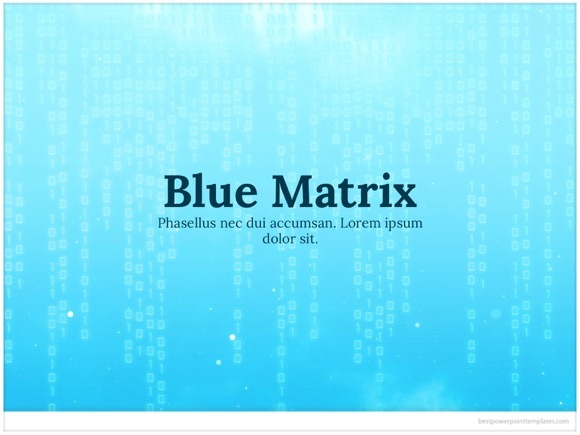 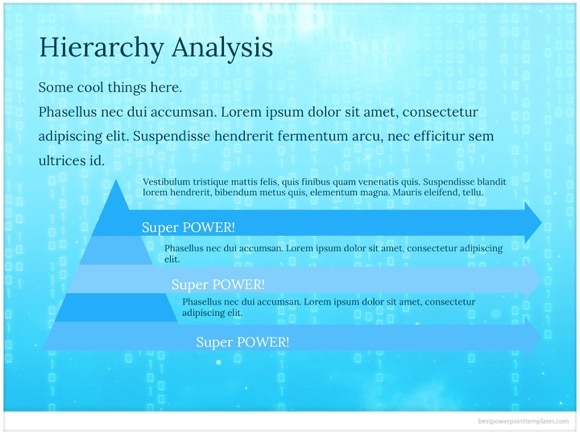 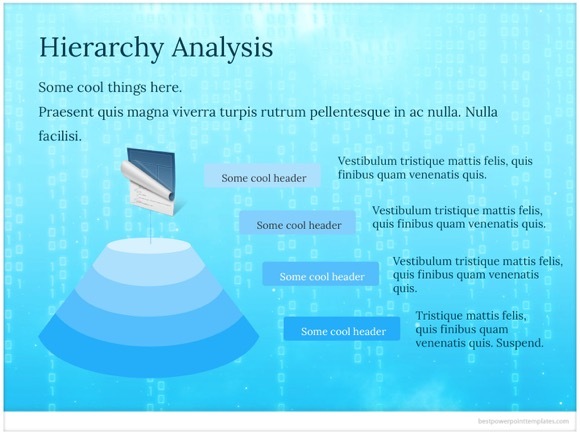 Blue matrix PowerPoint template is perfect for all kinds of contemporary demonstrations. 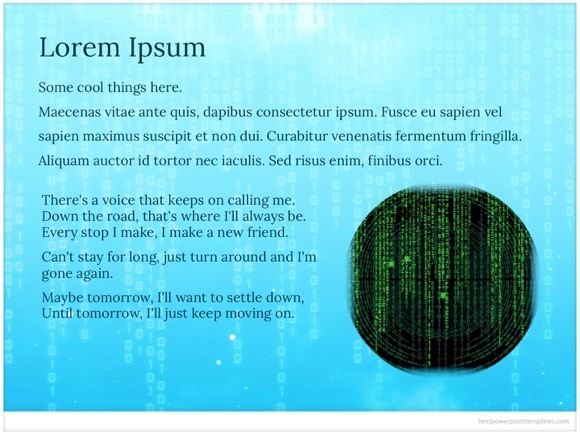 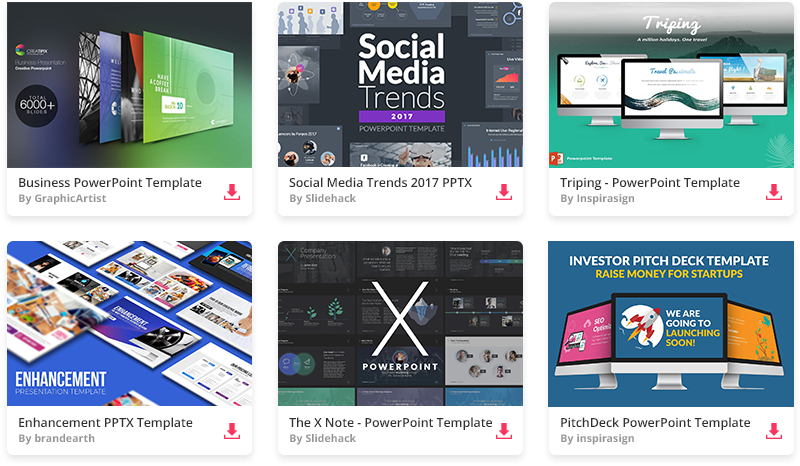 You can also use this PowerPoint template to create presentations about science fiction or mathematics. 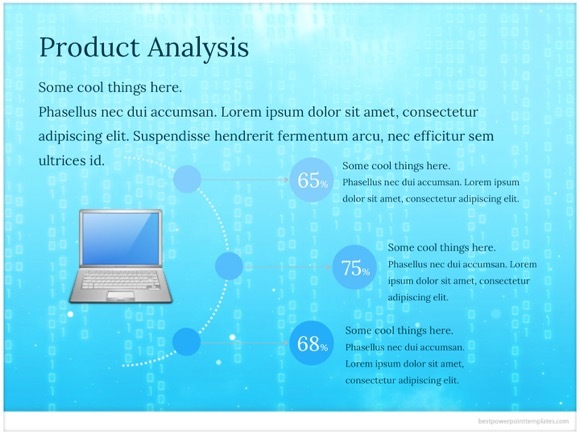 This light blue PowerPoint template will give a viewer clear idea about your subject!